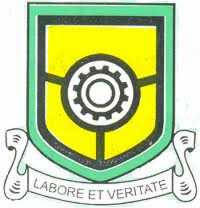 The management of the Yaba College of Technology (YABATECH) has announced the school fees payment deadline for full-time students for the 2017/2018 academic session. The deadline for the payment of the 2017/2018 school fees is 27TH OF APRIL, 2018. After which the payment portal will not be opened for any school fees payment. Please kindly ensure all payments are made before the announced day.